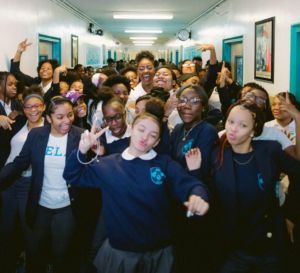 3/19/19—[Excerpt from Forbes article] “The Brooklyn Emerging Leaders Academy Charter High School, aptly known as BELA, co-founded by Nicia Fullwood and Shannon Riley, has chosen an untraditional approach to create the next generation of leaders at their all-girl charter high school in the Bedford-Stuyvesant neighborhood in Brooklyn, New York. BELA opened its doors August 2017, accepting its first cohort of 60 freshman girls. 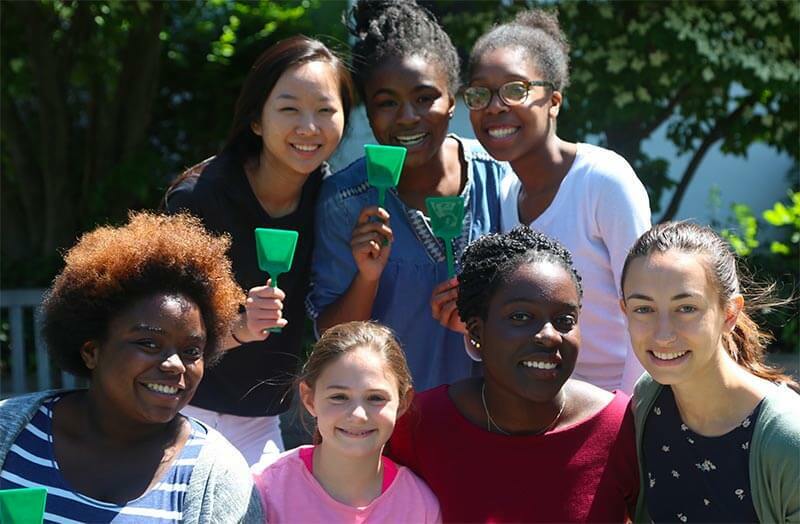 With a current enrollment of 120 girls, Fullwood and Riley are hoping to have their first graduating class in June 2021. But, this isn’t just about pumping students out to 4-year universities, BELA wants to set these young women up to live purpose-driven lives. In creating BELA’s curriculum, the duo focused on teaching their students about service, scholarship, strength, and most importantly sisterhood. Read the full story as it appeared in Forbes.